A major presence at the furniture show with two separate stands (C10 for Rubelli Casa in pavilion 1 and A11 for Rubelli in pavilion 24 as part of S. Project) as well as a display dedicated to the new Rubelli Casa and Donghia furniture creations at the single-brand showroom at Via Fatebenefratelli 9. In conjunction with official representation is the collaboration with Snaitech and Analogia Project in the Leonardo Horse Project and with Talenti and Ludovica+Roberto Palomba in the event “There is a garden on the third floor” at Via Solferino 11. 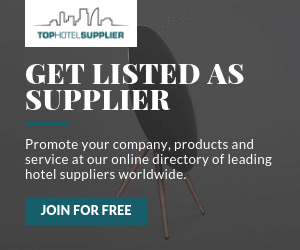 A significant Salone del Mobile above all at a commercial level for the Rubelli Group which this year has opted to exhibit at two totally separate sites in the show. Rubelli Casa has confirmed its presence with a stand in pavilion 1 (C10) where an integration of the Cinecittà line of furnishings designed by Marco Piva is to be presented, alongside a collection of coffee tables and larger tables designed by the creative duo Nava+Arosio. 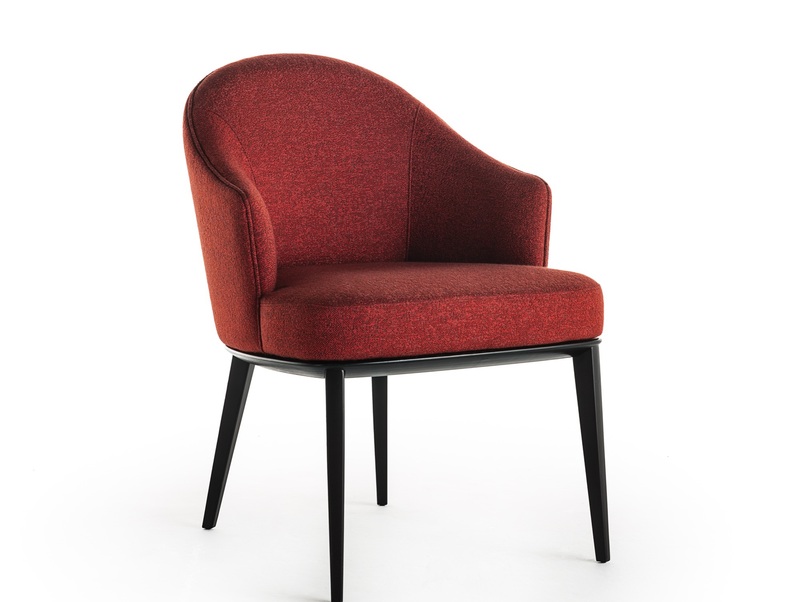 As well as new products for 2019 the more iconic furniture lines of the brand are to be displayed, covered with the new fabrics from Rubelli, Dominique Kieffer and Donghia. A similar concept is also to be presented in the showroom at Via Fatebenefratelli 9, where the new Rubelli Casa products are to be displayed at ground level with original visuals for animating the windows with a colour vibe, while the new Donghia products are to be included in a setting at the lower level. A major new event this year is Rubelli’s inclusion in the new S.Project exhibition areas, an initiative supported by Salone del Mobile.Milano to promote the theme of the project and dialogue between participating brands and the contract world. 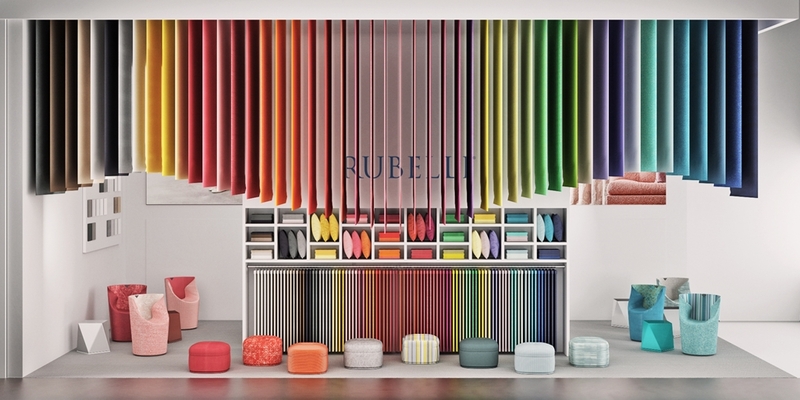 The Rubelli Group has therefore chosen to display its new fabrics from the Rubelli, Rubelli Venezia and Dominique Kieffer in a new stand, designed by Studio Rubelli and centred on the theme All About Colours. The theme is the same used for the presentation in January in Paris for Deco Off in the historic Rubelli showroom on Rue de l’Abbaye and which in Milan is to be structured as a concept for the furniture show display with new merchandising solutions. Colour was therefore the inevitable link, the recurring theme which brings together Rubelli, Rubelli Venezia and Dominique Kieffer by Rubelli in a harmonious whole, coherent and with great visual impact. 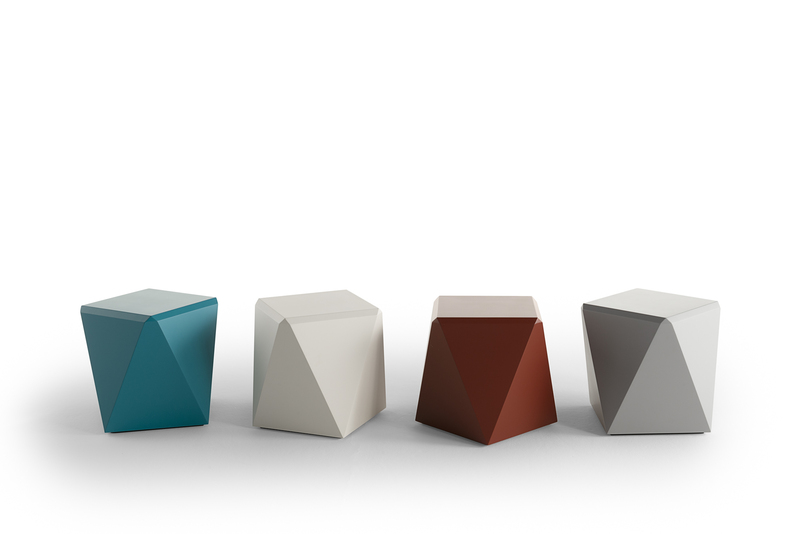 This year in the city, for Fuorisalone, the Rubelli Group is part of an original initiative by Snaitech to celebrate the 500th anniversary of the death of Leonardo Da Vinci, the Leonardo Horse Project exhibition. At the Milan racecourse and under the direction of Cristina Morozzi ten Design Horses are to be presented, scale reproductions of Leonardo’s horse in the interpretation by the same number of artists and interior decorators. Rubelli is to supply some of its more iconic fabrics for the caparison of one of the horses, designed by Analogia Project in collaboration with the designer Miaoran. 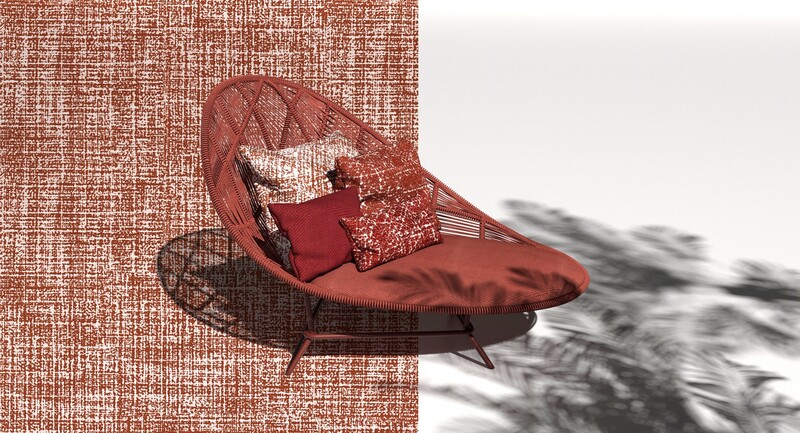 Rubelli has worked with Talenti and Ludovica+Roberto Palomba at Via Solferino 11 as part of the installation “There is a garden on the third floor” thanks to its new high-performance fabrics, ideal for use indoors and out. Over 150 metres in different colour versions from the Rubelli (Fabthirty, Twilltwenty, Diecielode) and Dominique Kieffer by Rubelli (Outmap, Outcross) collections were made available to well-known designer duo Roberto+Ludovica Palomba for creating their fascinating installation and covering their lines of furniture for Talenti. A Salone rich in ideas and surprises. On the one hand as part of a specific marketing approach with strong commercial connotations at the show and on the other hand opening up towards formal and creative experimentation, as always part of the Rubelli Group style.